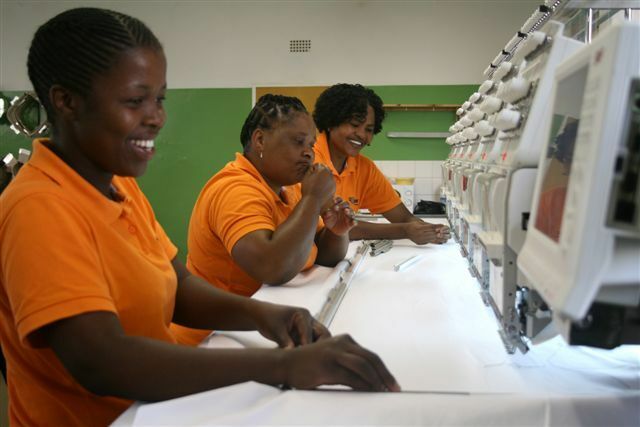 Embroidery is the art of decorating fabric or other materials with designs stitched in strands of thread. 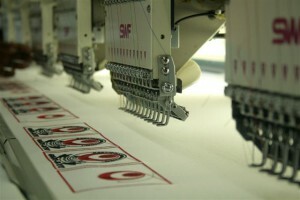 Industrial Embroidery machines are driven by computers that read digitized embroidery files created by special software. 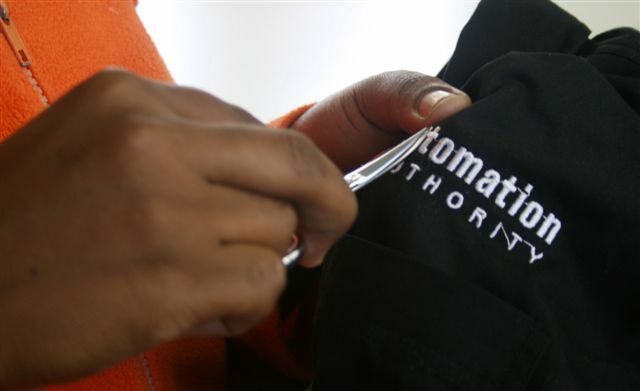 Embroidery machines produce high quality, neatly stitched, multi-colour designs on clothing, caps, towels and bags.